For a long while, Little Mix fans were obsessed with Perrie and Zayn and then Perrie and Zayn and Gigi as the singer lived out her relationship and subsequent break-up with the former One Directioner in the spotlight. 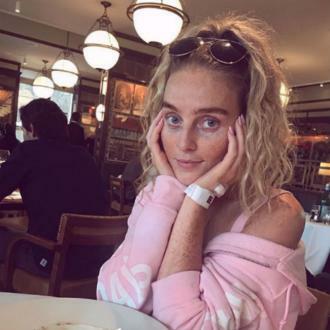 The pair were engaged for a short while before they split but now it seems Perrie - and all of her fans - are over that former couple amid suggestions she’s married her footballer boyfriend, Alex Oxlade-Chamberlain. Perrie Edwards loves weddings - has she had one with her footballer boyfriend? The Shout Out to my Ex hitmaker, 25, shared a video of a Net-A-Porter advent calendar the Liverpool player’s mother bought her and gave thanks to her 'mother-in-law'. Unwrapping her gift, Perrie captioned her Instagram stories with the words: "Why is my mother-in-law the best/cutest person ever? I actually love her." The gift came in a box which had a handwritten message from Alex's mum, which said: "Happy Christmas Perrie. Lots of love from Wendie." 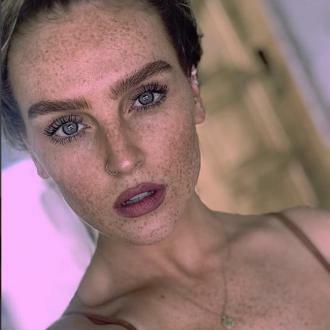 Despite the fact Perrie and Alex are not reported to be engaged yet since they began dating in February 2017, that has not stopped fans going wild for the current status of their relationship following Perrie’s comment. Perrie is clearly keen on getting married having got engaged to ex-boyfriend, Zayn Malik, in 2013. The pair broke up in August 2015. Perrie recently said she can definitely see herself marrying Alex. She said: "I hear a violinist and I’m like, that’s going in my wedding! I love strings, the whole idea of marriage... the day and the dress." 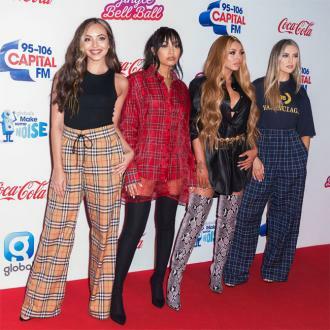 Little Mix has recently been the subject of controversy following their decision to Strip for their newest single and write insults they have received on their bodies. While some have criticised their decision - including outspoken journalist, Piers Morgan - the girls have stood fast and maintained they are empowering themselves and other women with their choices.